All of our lead worshippers are expected to be committed to Jesus and obedient to His Word. This is the primary requirement for anyone participating as a lead worshipper. Our desire is to give God our best, not the remainder. This means that personal time must be spent in your skill set in order to offer up to the Lord our best offering possible. It is our desire to see God glorified though the gifting he has given to individuals coming together to worship Him collectively. Each volunteer is unique, but we must strive to be a collective whole so that the worship we give to the Lord is unifying and not a distraction from what worship is supposed to be. If you are interested in learning more about participating as a volunteer in our worship services, please read the FAQ below and contact us for the possibility of becoming a part of our team. It takes a collective family to make the worship ministry run. There are instrumentalists, singers, sound engineers, projection specialists, and many other necessary parts of the body fitting together to make the worship ministry the best that it can be. We usually practice for a couple of hours per week and all volunteers would need to be committed to the service they participate in. This would require at least three hours per week of collaborative commitment, and then additional hours of personal commitment to honing your individual part. Do I need to be skilled already? 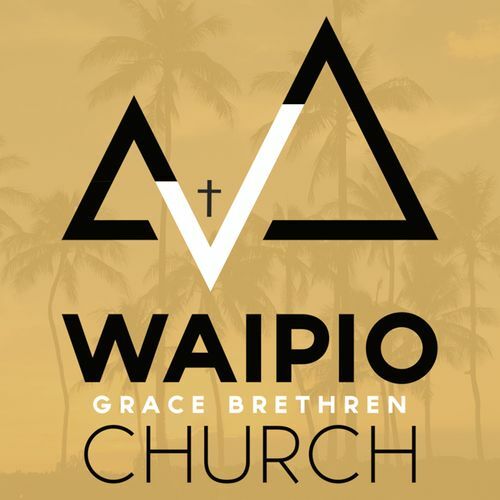 There are some aspects of the worship ministry that can be taught here at Waipio GBC, but many of them would require a volunteer to be skilled in the operations that they want to serve in. Since practice time has it's limitations, a commitment to self training is expected. In a word, yes. It is imperative to devote one's self to personal worship while participating on a corporate worship team, and this becomes difficult to do without your own instrument. While there are some pieces of equipment that are shared for all services, any individual equipment must be provided by the volunteer.